Kroger’s headquarters are centralized in downtown Cincinnati, but it spans several states with store formats that include supermarkets, hypermarkets, department stores, convenience stores and mall jewelry stores. 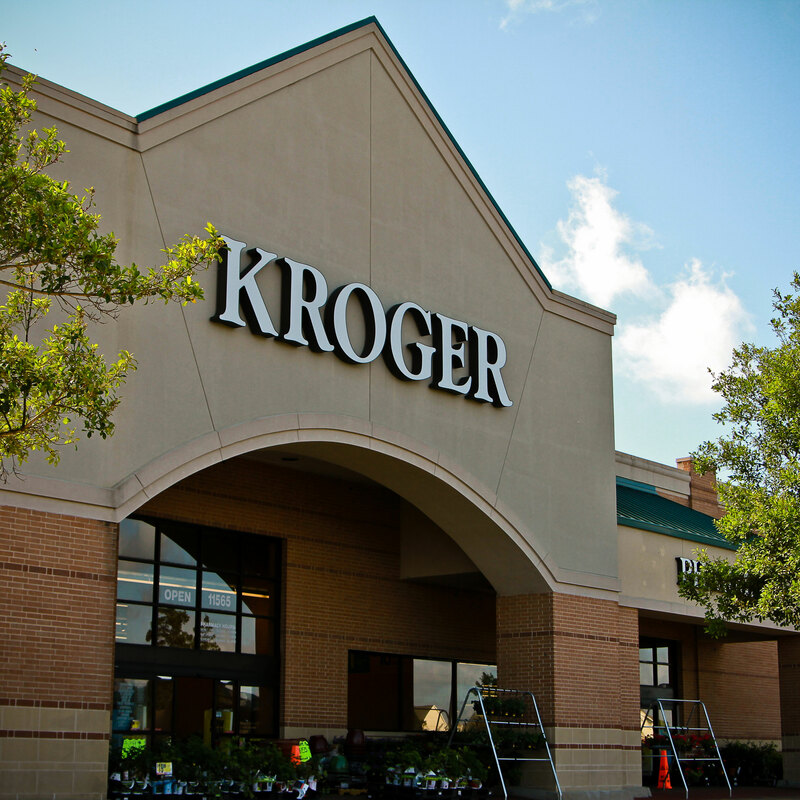 Kroger branded grocery stores are located throughout the Midwestern and Southern United States. 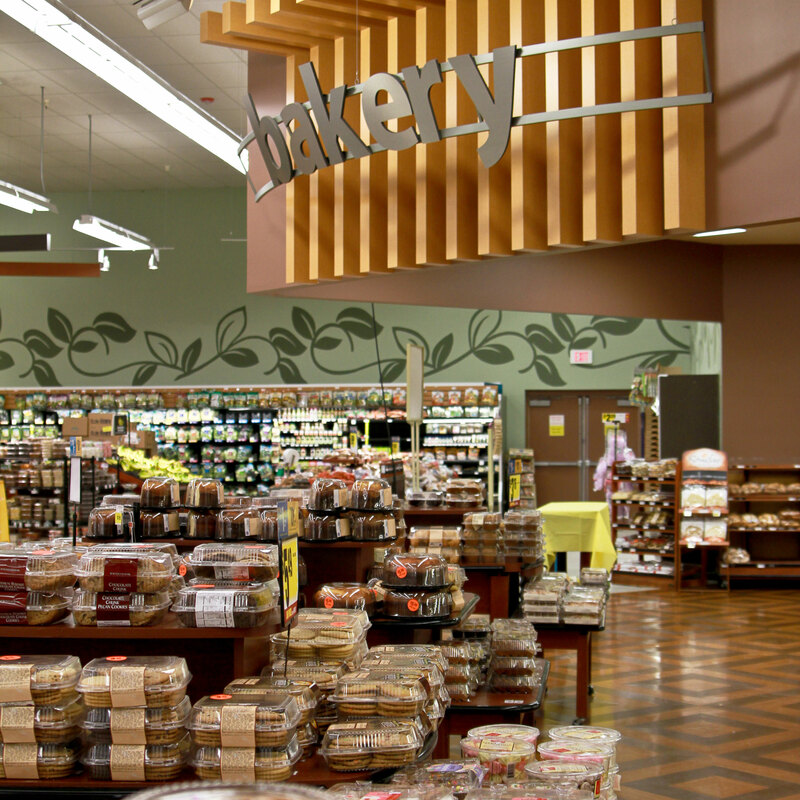 The Sugar Land, Texas location was Journeyman Construction’s first Kroger remodeling project. 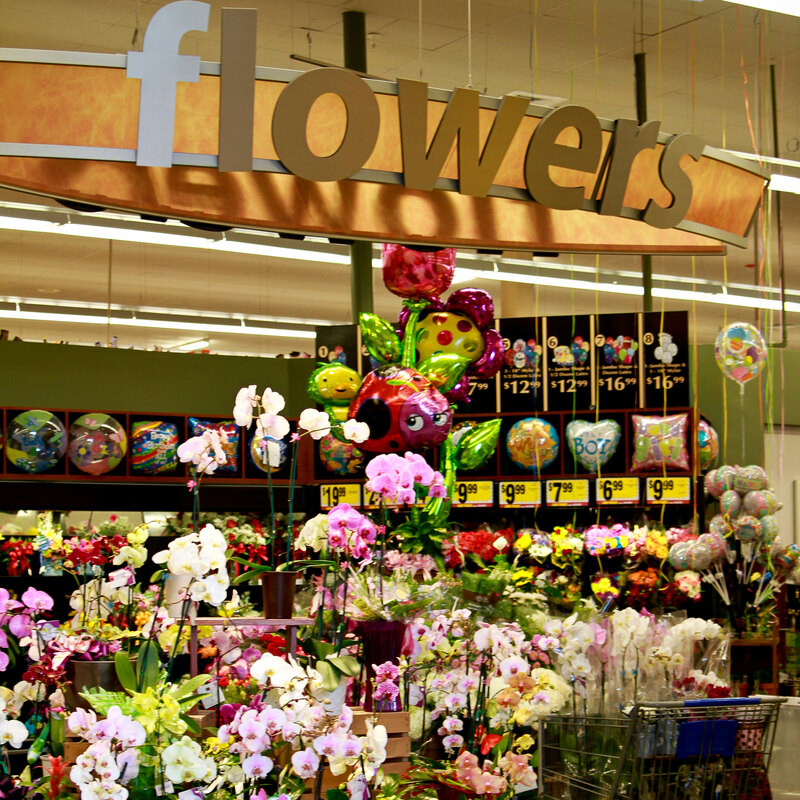 The scope of work included the conversion of an old outside garden area to a drive-through pharmacy and the construction of a new floral cooler box. Journeyman also changed out the décor, painted all of the walls and installed new wainscoting. 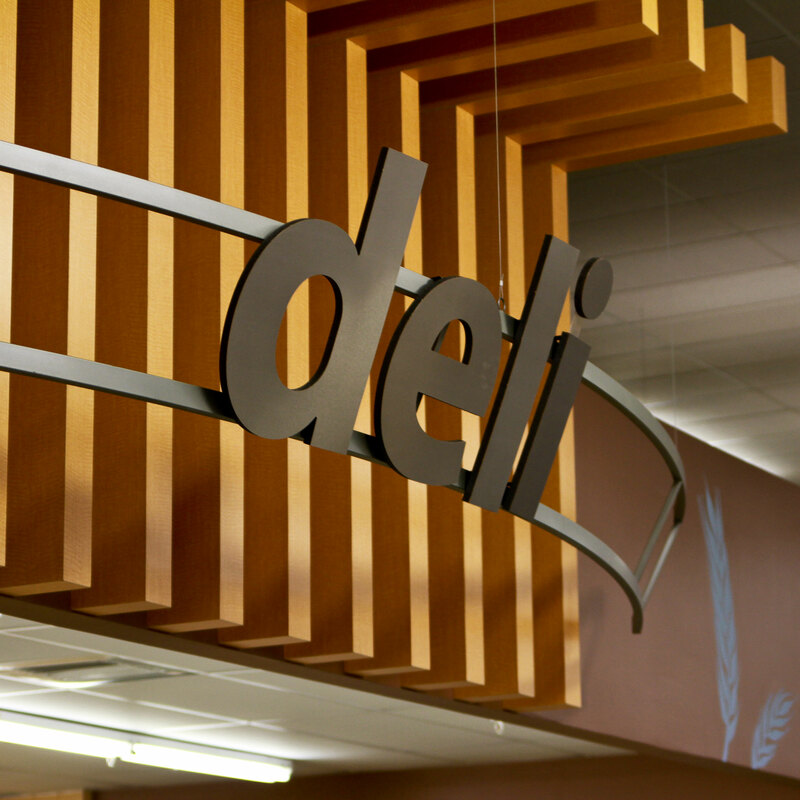 New produce cases/islands, cases in the seafood/meat department and the replacement of the ceramic tile in all of the fresh food areas were also included in the scope of work.